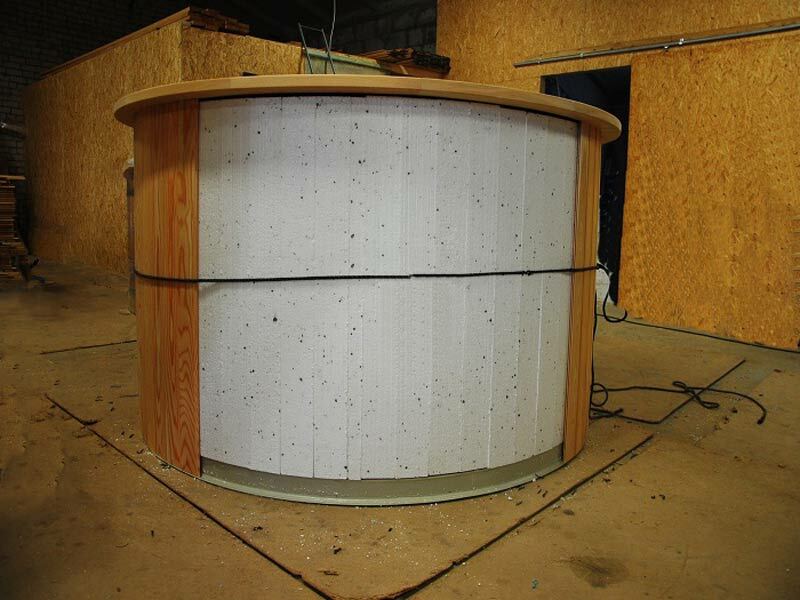 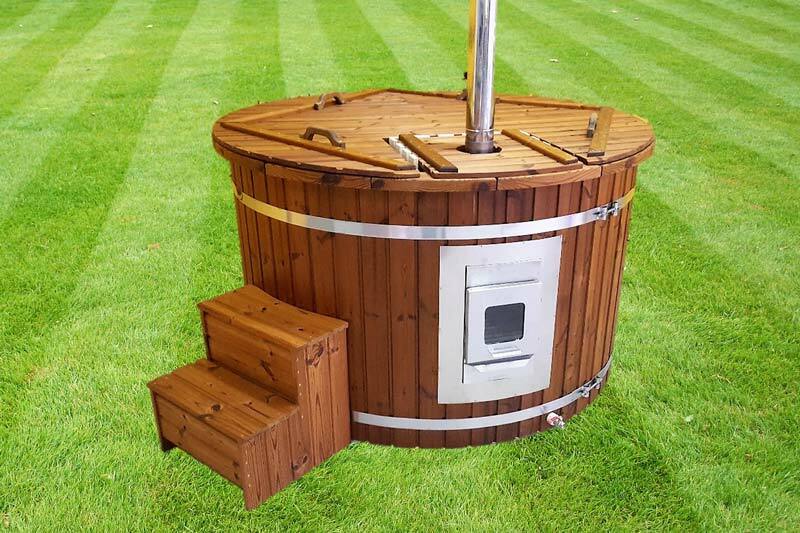 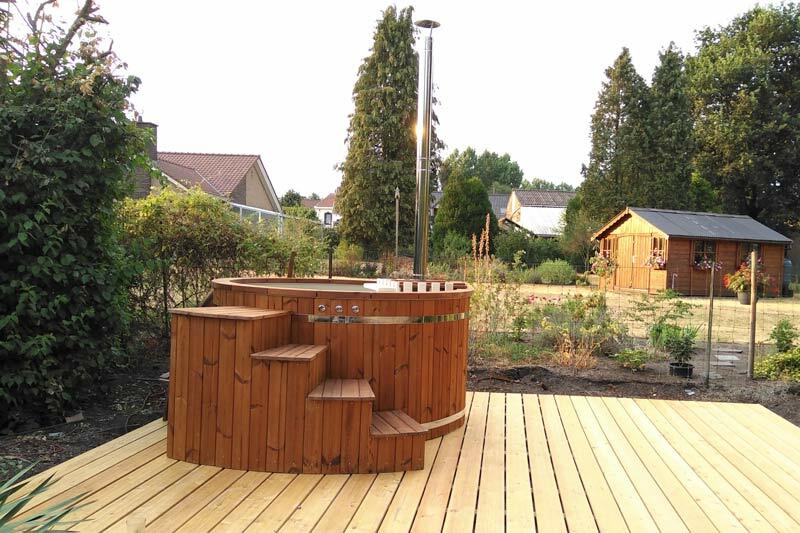 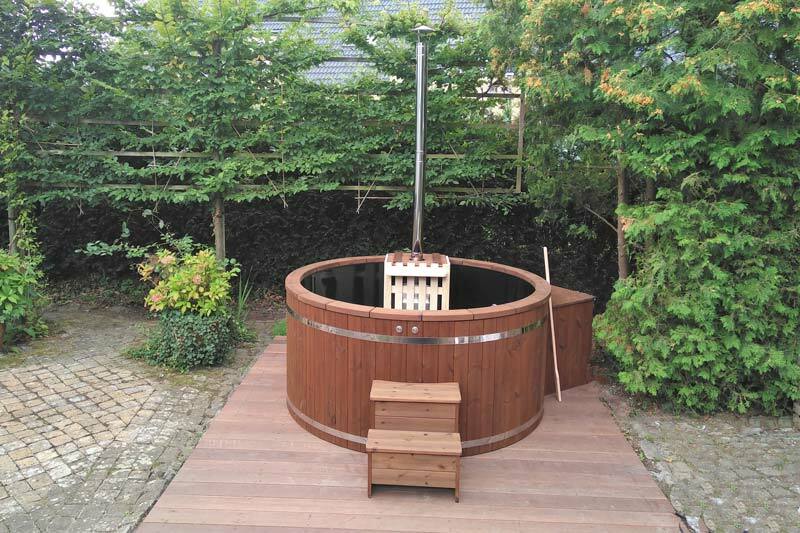 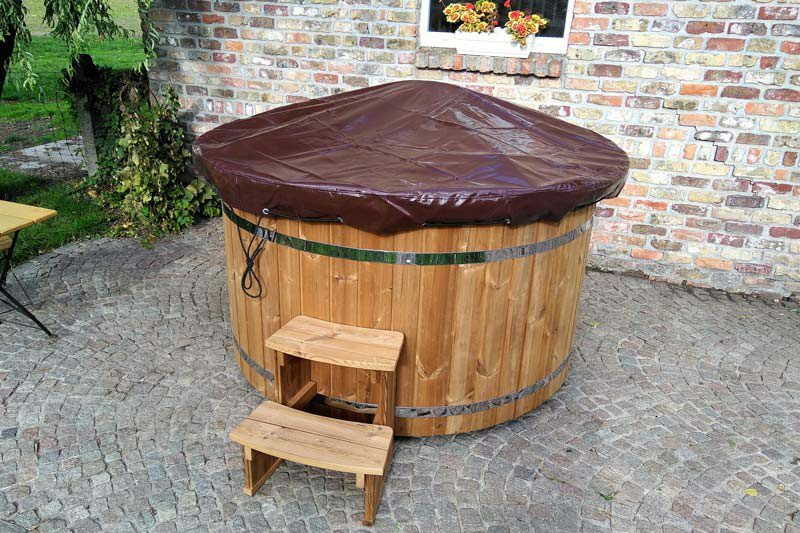 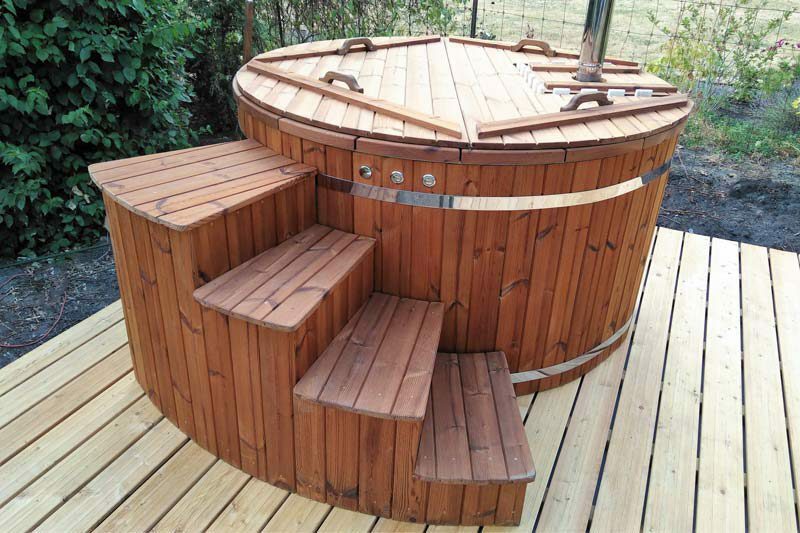 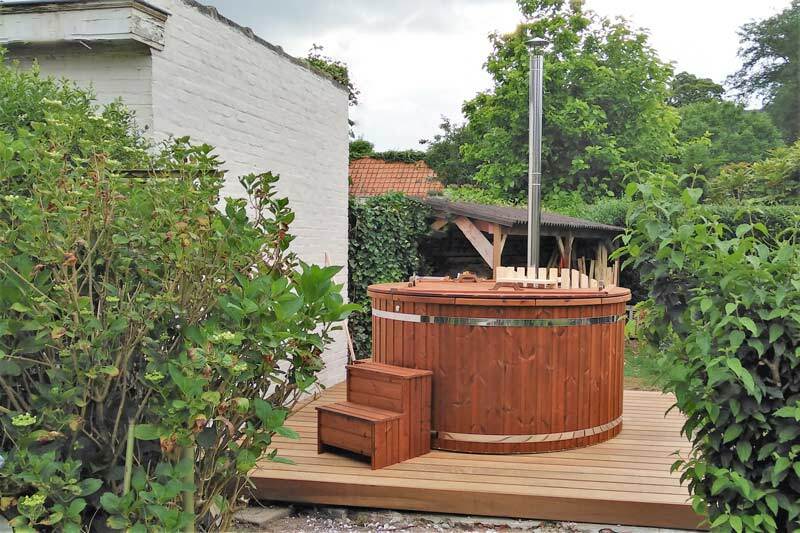 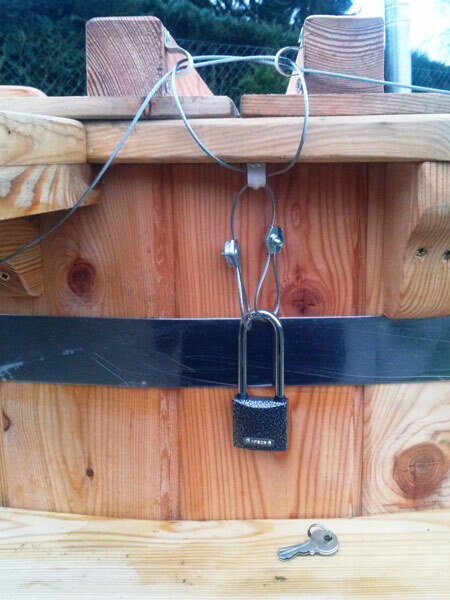 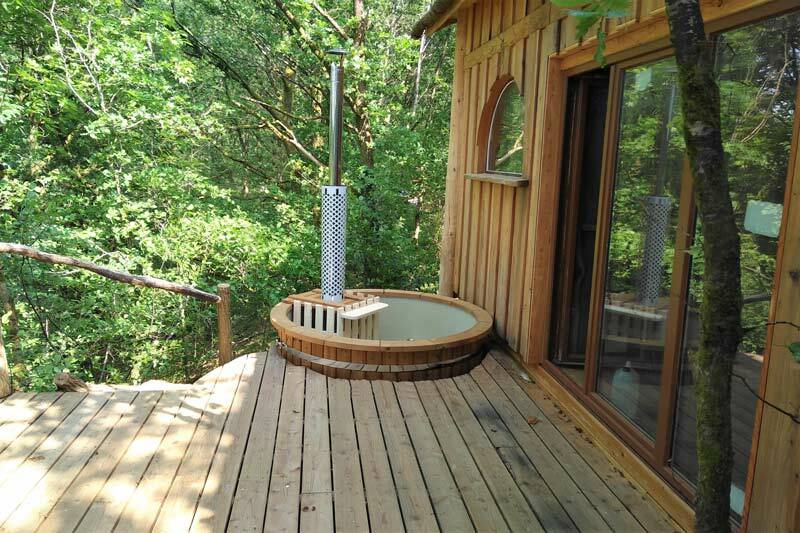 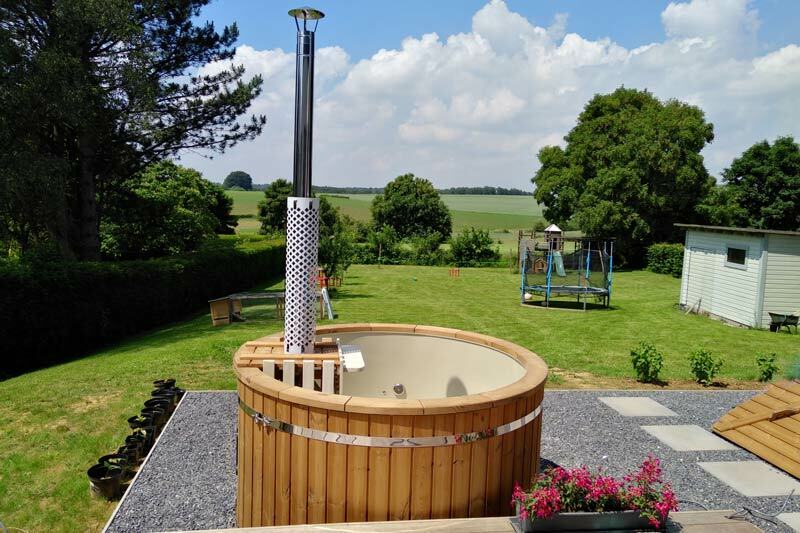 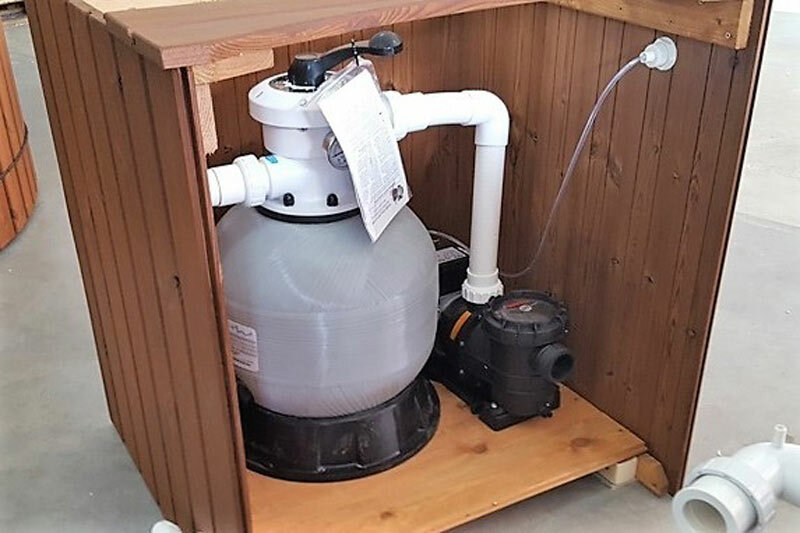 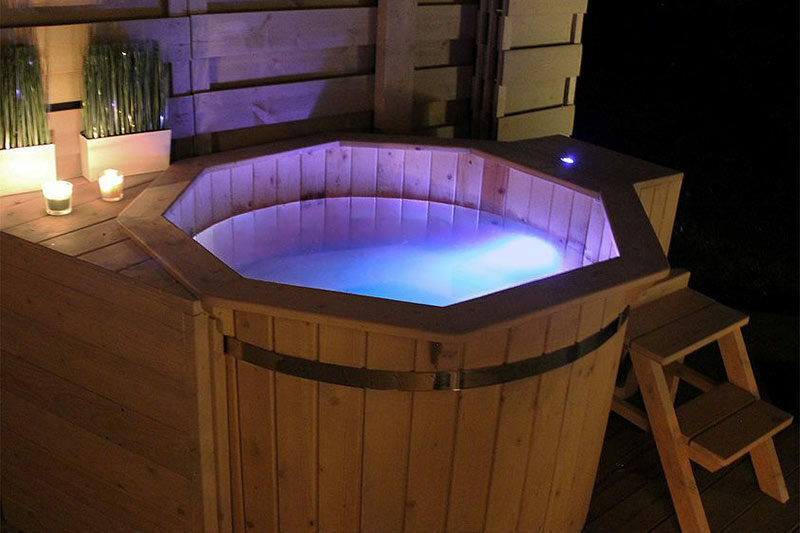 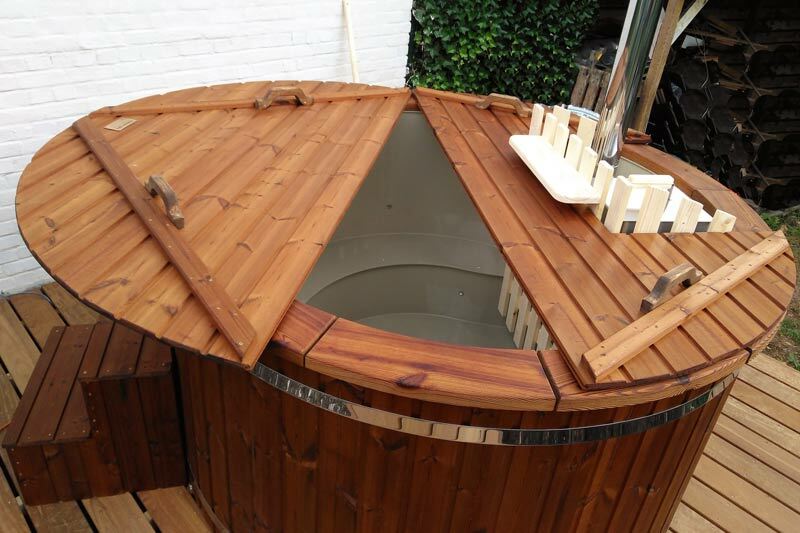 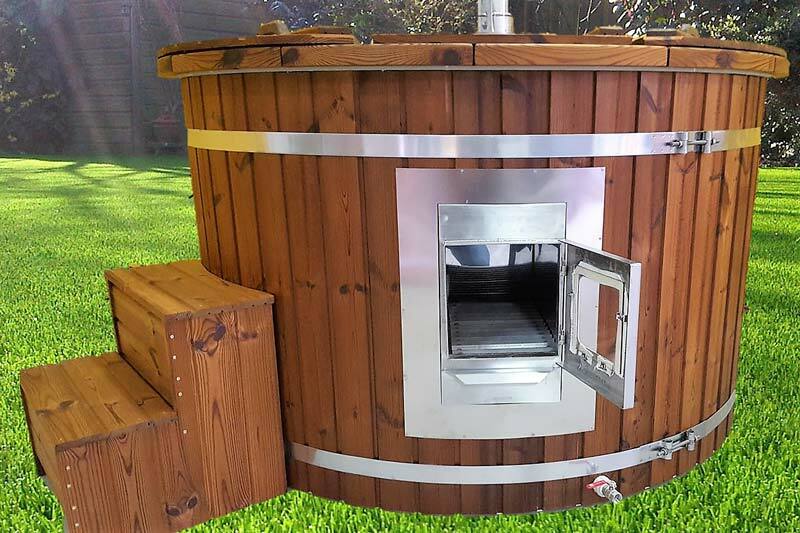 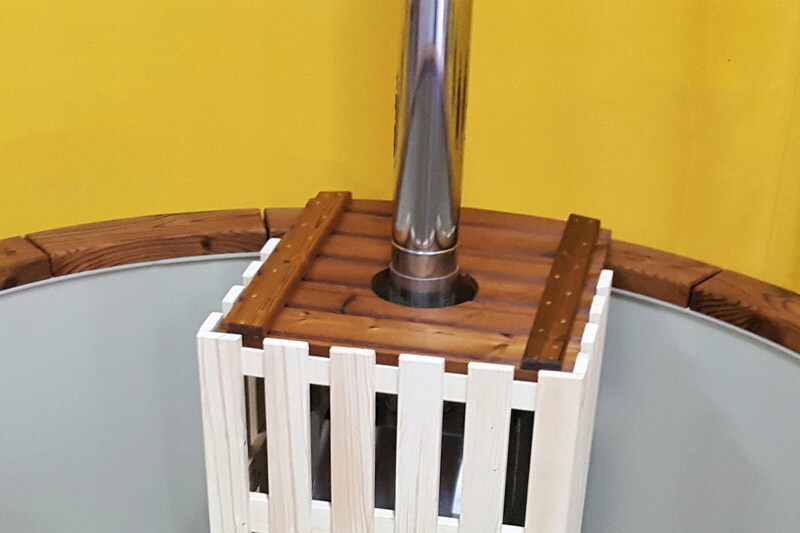 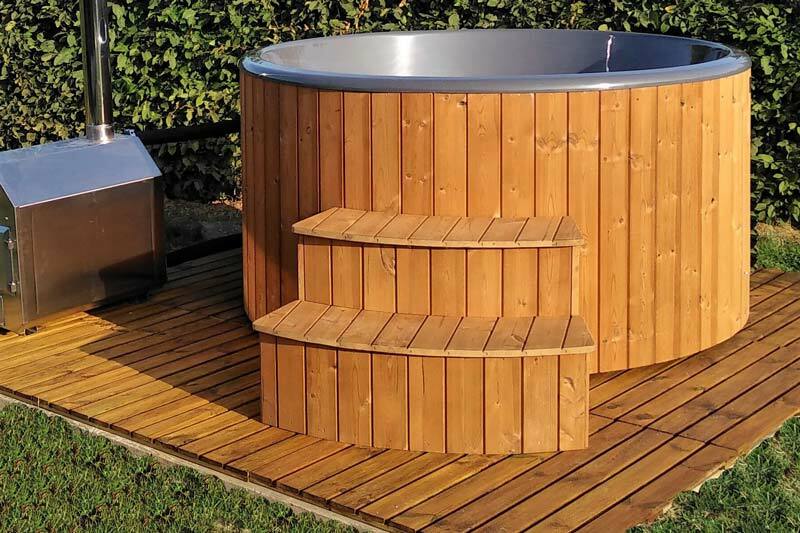 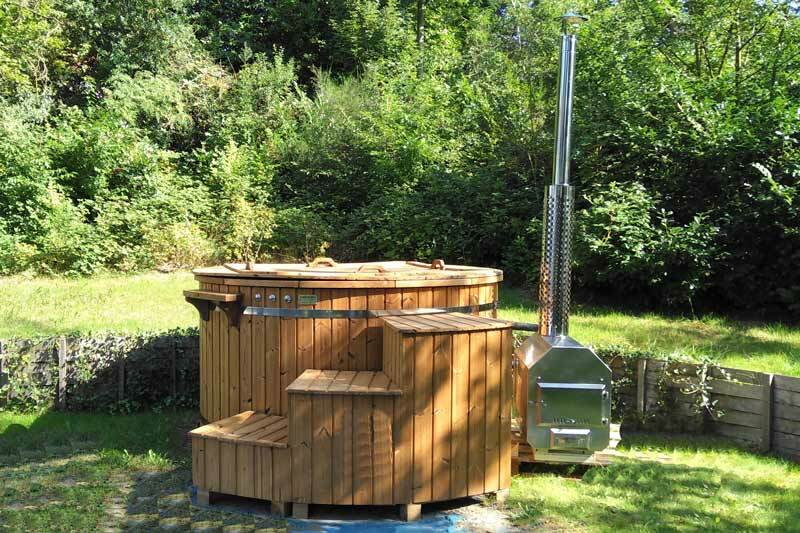 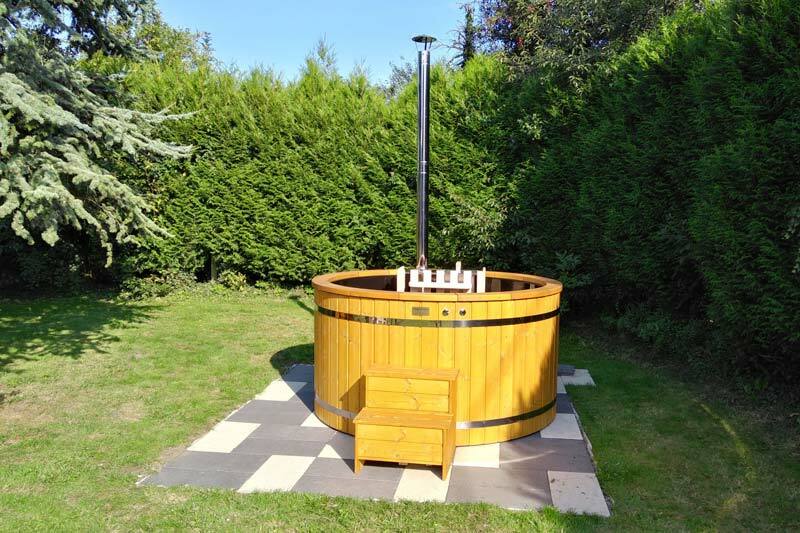 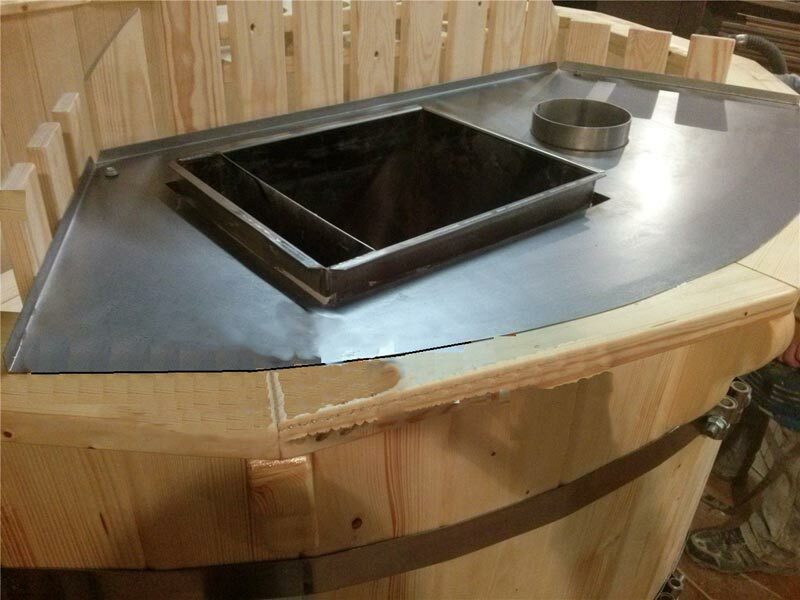 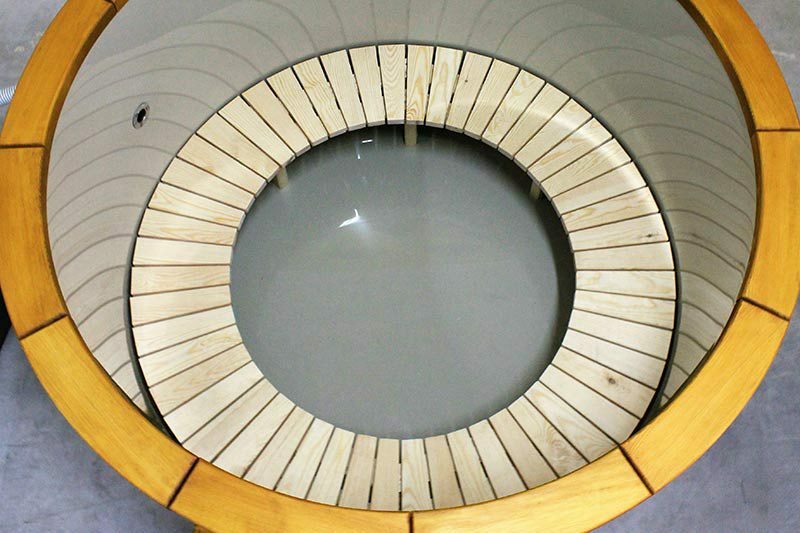 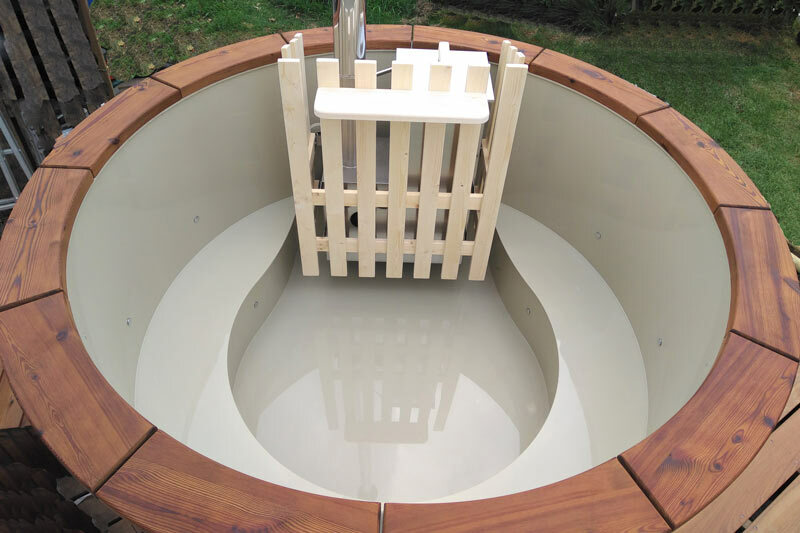 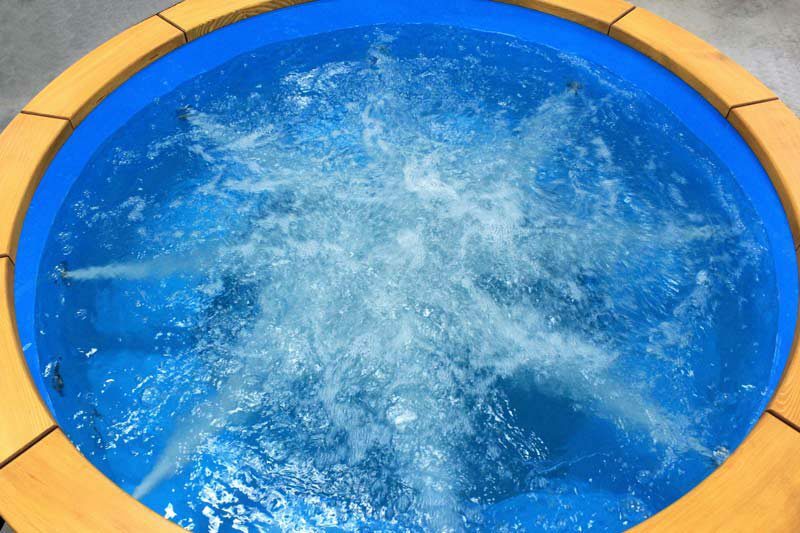 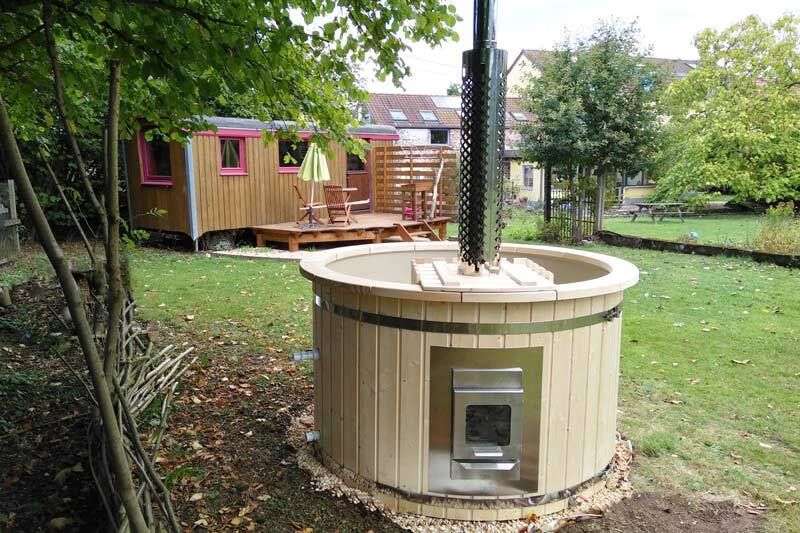 Wooden hot tubs with plastic interior require less maintenance. 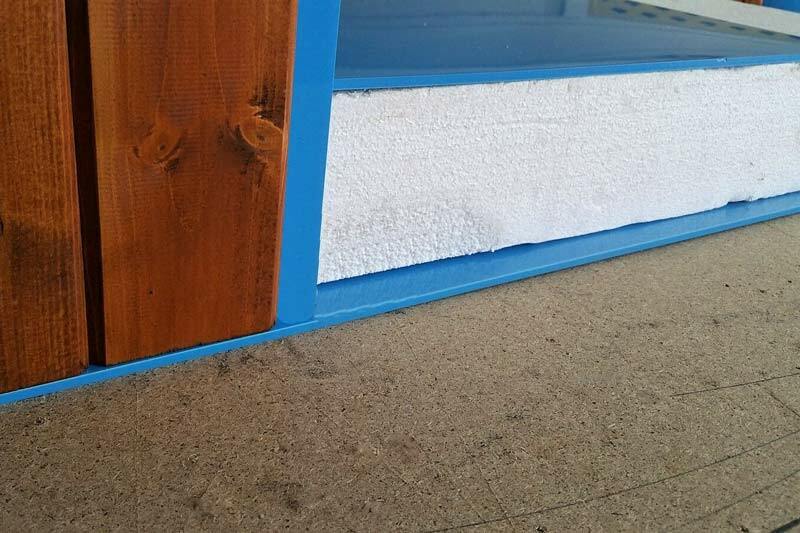 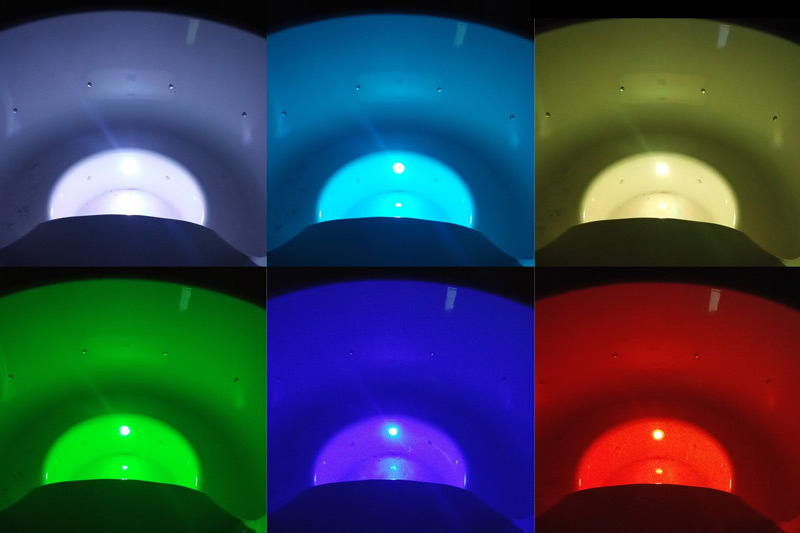 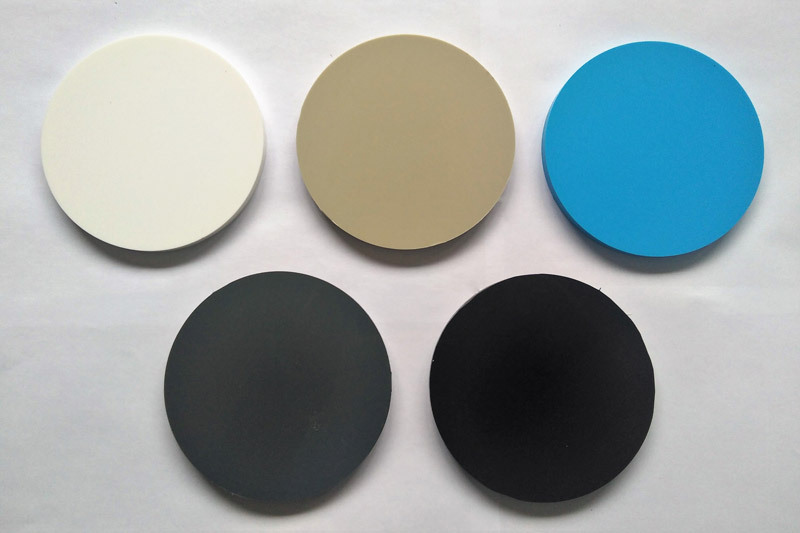 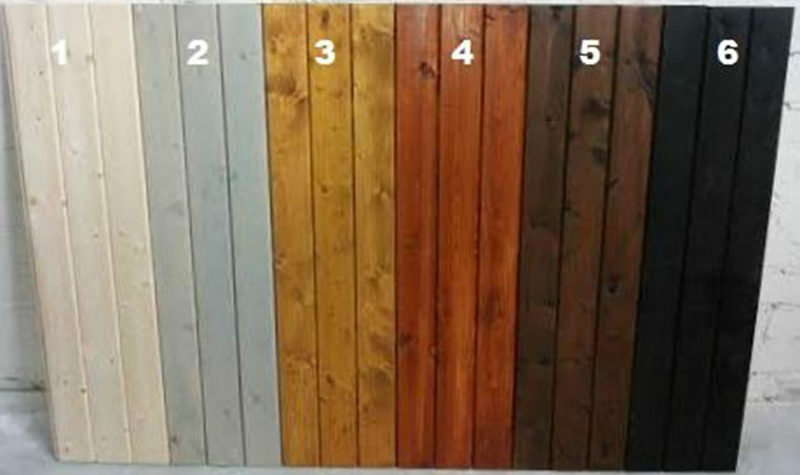 The colour of the plastic can be light gray (beige), dark grey, light blue, white or black. 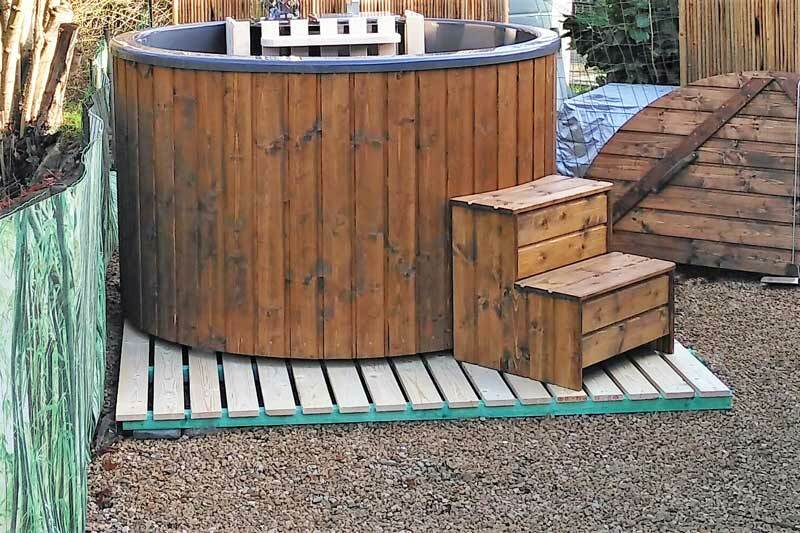 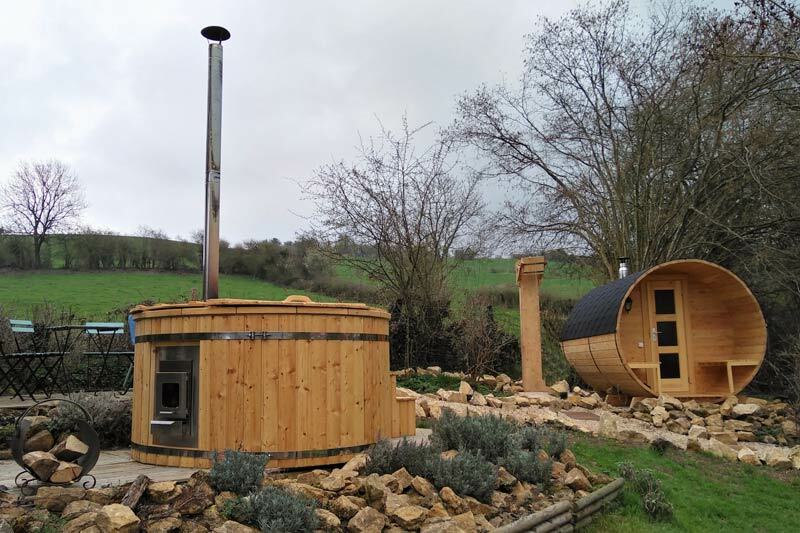 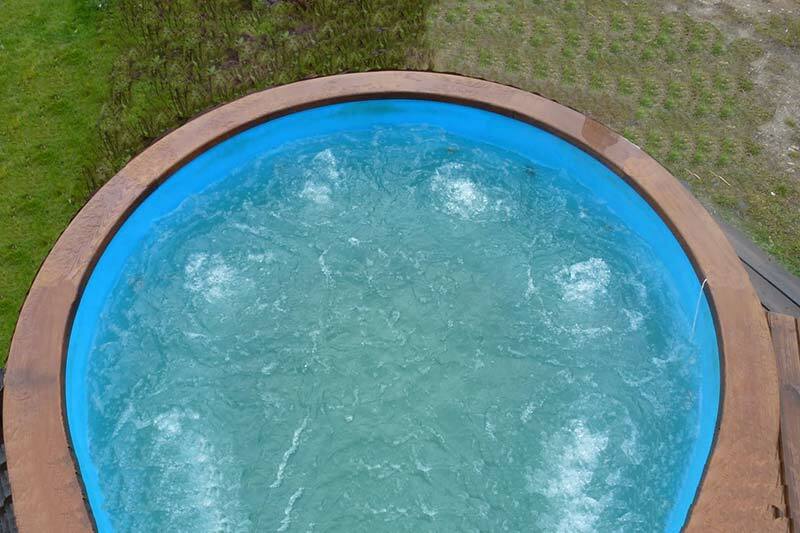 Although at first sight they might look less natural, there are many practical advantages to having a hot tub with plastic interior. 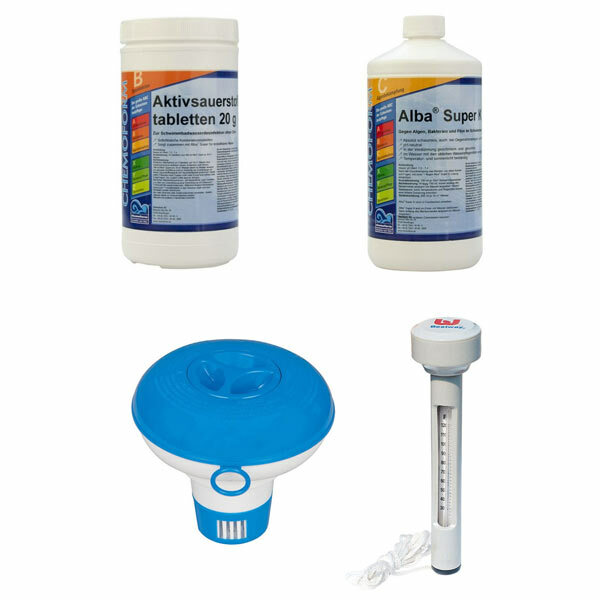 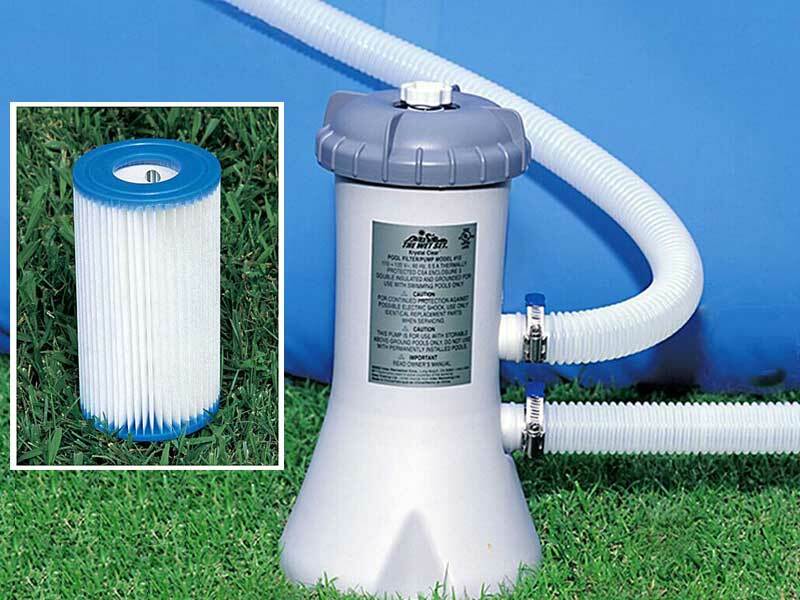 Plastic tub never leaks and can be kept empty, it is easy to clean it with a sponge. 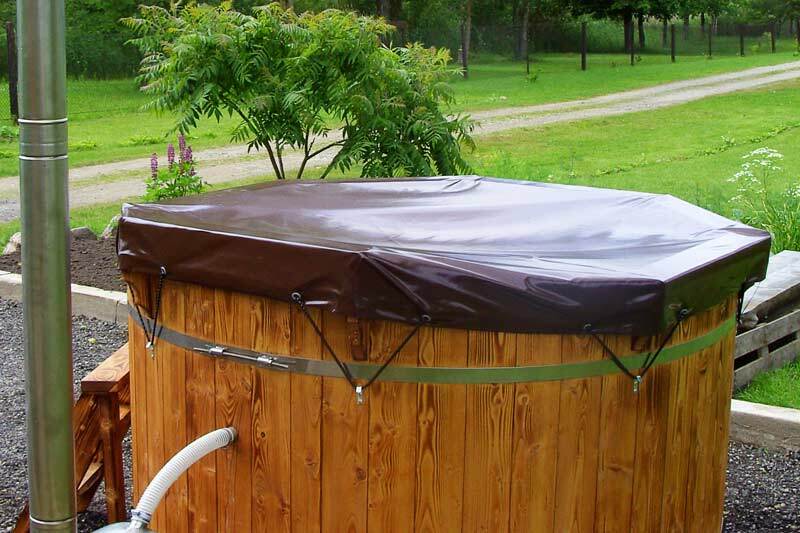 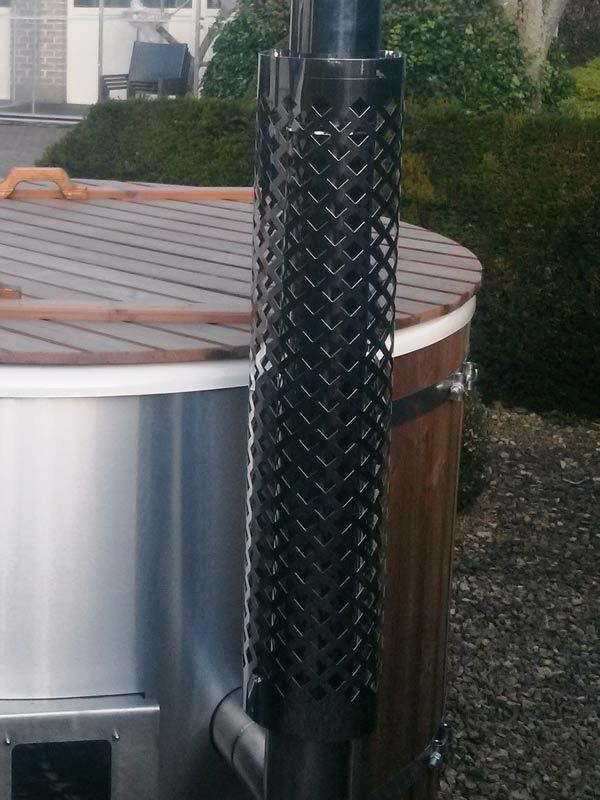 Generally the plastic hot tub is perceived as more hygienic. 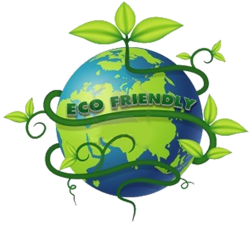 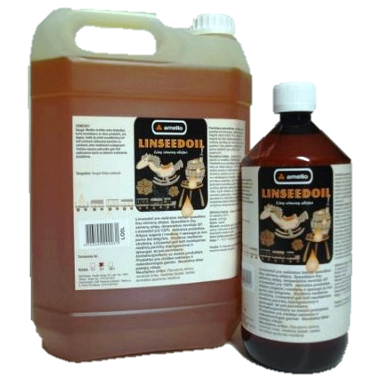 Free delivery in Belgium, small extra delivery fee to the Netherlands, France, Luxembourg, Germany, UK, etc. 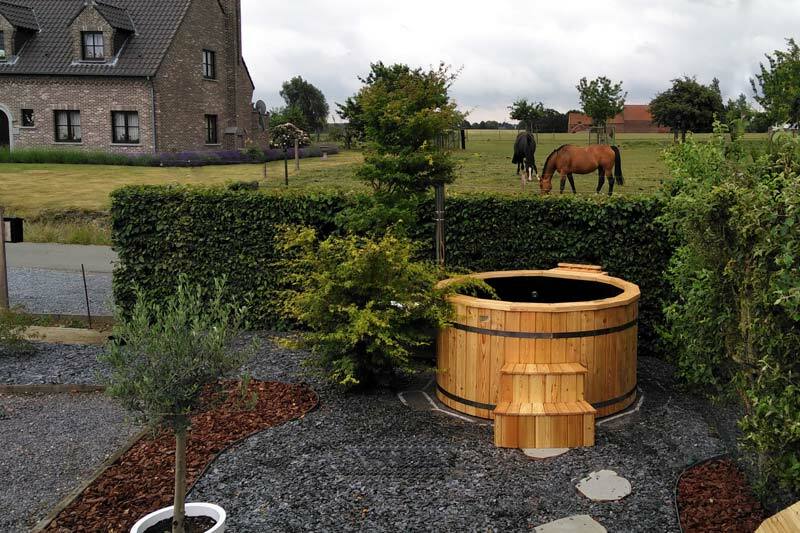 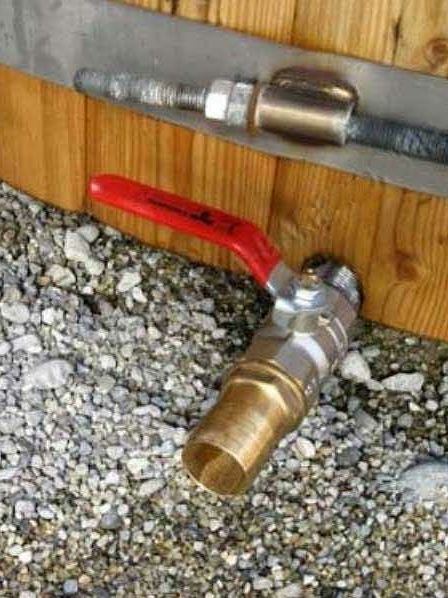 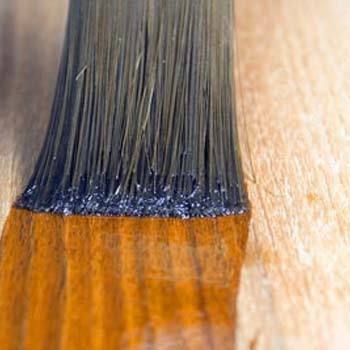 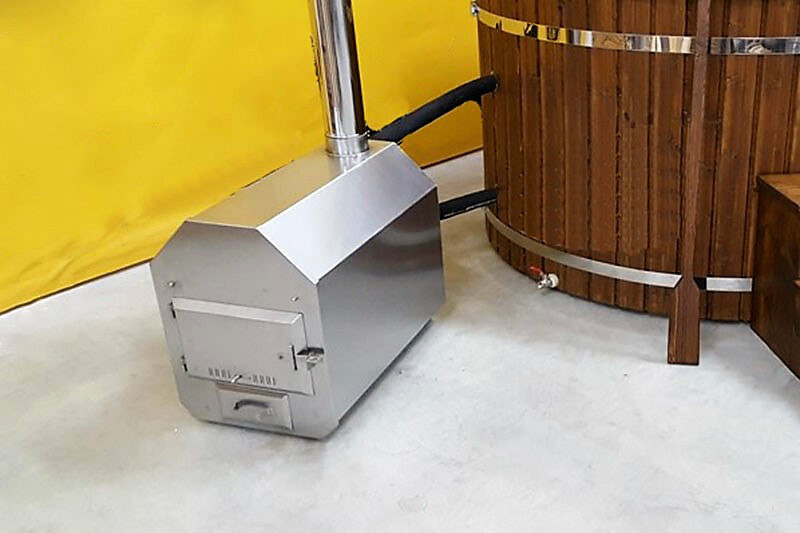 Installation service in Belgium – 70 €.